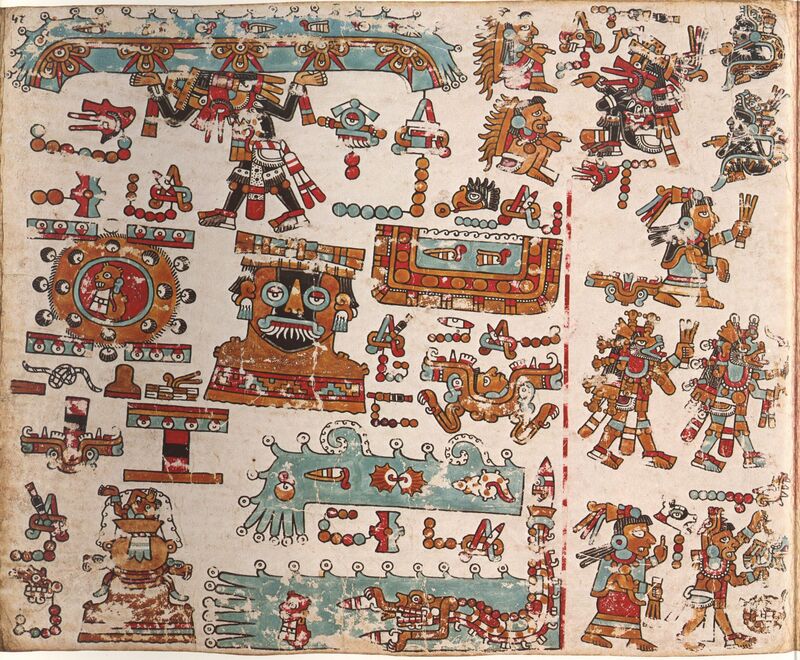 Mixtec Landscape: Living With The Dead Series (hosted by MOA), 2017-18. During each academic year, Green College hosts a number of lecture series that are open without charge to College members, the UBC community and the general public. These series are presented by the College in collaboration with faculty members from UBC departments and programs who act as convenors, coordinating themes and speakers. Interdisciplinary events usually take place at the College before or after dinner. These times are outside typical classroom and business hours, reflecting the extracurricular nature of the College's academic programming. This makes it easy for anyone who attends the talks to join the speakers and College residents for dinner. For our most current Green College Interdisciplinary Series, please visit our list here. The Next Urban Planet: Rethinking the City In Time Series, 2016-7. In addition to hosting compelling lectures, Green College is also home to cross-sectoral consultations— a unique, interdisciplinary format that keeps ongoing engagement on a topic over several years. Want to host a conference, workshop, or event at Green College? We're always welcome to new collaborations. Please contact the Principal to discuss how we might help support your activities as a sponsor, partner, or host.